This make-up remover is a beautiful mixture of organic avocado oil and witch hazel with lavender and tea tree essential oils. Sure to penetrate through any thickness of eye make-up with just a few gentle swipes per eye. Do not be fooled by the Avocado Oil, this blend is not extremely oily. 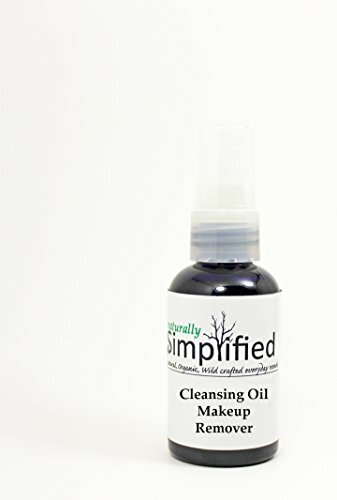 Any left over oil is quickly absorbed into the under eye giving this product a dual purpose: cleanse and moisturize! **Use it on a daily basis. **make-up is easily swept away from our eyes (eyeliner, brow pencil, mascara, etc). **new packaging, the perfect amount is pumped into your choice of wipe. If you have any questions about this product by Naturally Simplified, contact us by completing and submitting the form below. If you are looking for a specif part number, please include it with your message.